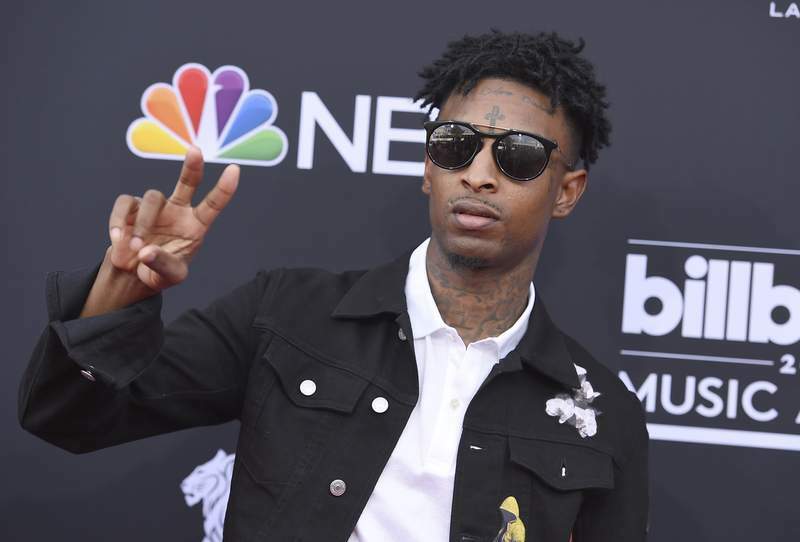 LOS ANGELES – It was a shock for fans when 21 Savage was taken into custody by U.S. immigration agents in Georgia. It was an even bigger shock to learn he had been an immigrant in the first place. "It seems so outlandish that the prototypical Atlanta rapper is not from Atlanta," said Samuel Hines, a writer and editor at GQ who researched 21 Savage and spent a day with him for a profile in the magazine last year. "I think that's why so many people were sort of making fun of him, and making memes."